Pre-empting the gravel bike boom in the UK, CX Sportive was started by the Cycle Events Organisation in 2011, as a new generation of CX bikes started to emerge that perfectly complimented their long history in both MTB and road riding, with the Wildwood CX being their first event. 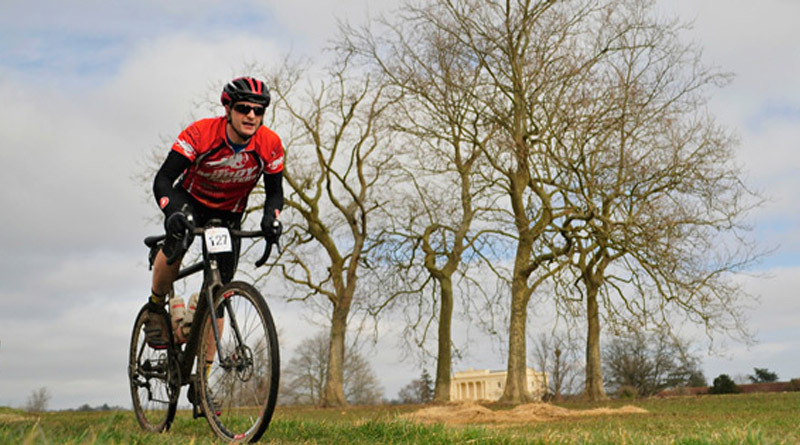 The event is based in the village of Woodcote a few miles north of Reading, and features 80, 60 and 40km route choices on a mix of winter-rideable on and off road surfaces that switch regularly throughout the ride to keep things interesting. Routes are fully marked, and there are feed stations and full event support to round out your ride. The date change for 2017 puts the event clear of the Cyclocross race season, making it perfect encore event for racers looking for an outlet for their post season fitness. You don’t have to be a racer to take part though, the event is designed for anyone who wants some pacey, varied and exciting mixed surface winter riding. If you haven’t discovered the joy of CX (or ‘gravel’ or ‘adventure’ riding) yet, 2017 is the year the scene looks set get big. You don’t need a CX or gravel bike to take part (29ers and fast XC MTB’s are perfectly good for CX Sportive events), but we’re willing to bet that before the year is out, you’ll be thinking about getting one!